This is a resource site for rv, campervan, and motorhome rentals worldwide. 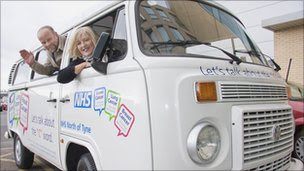 Louise Dryden, a cancer survivor in northern England, is teaming up with touring campervan Daisy in an effort to raise awareness of the early signs of cancer in the region, reports the Berwick Advertiser. Louise was diagnosed with breast cancer 2 years ago, and after receiving treatment only visits the hospital for a check up once a year. 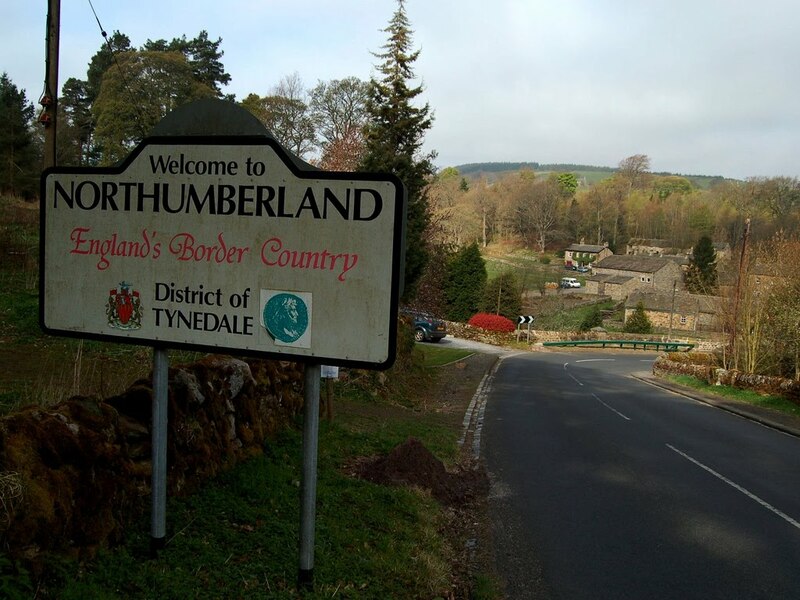 She believes that using a campervan will allow the message of early detection to be spread effectively in the largely rural area of Northumberland. The staff and volunteers travelling with Daisy will provide information and talk to residents of the places they visit about cancer, the myths and the facts surrounding the disease. To follow in Daisy's tyre marks and travel England by campervan, click here. What to wear on the road? campervan rental Based on a designed by www.nodethirtythree.com and www.chicablogger.com.